If you’re merely having a little work done to your bathroom or kitchen, there’s no reason to move out of your home during renovation work. However, some renovations will involve a lot of noise and plenty of inconvenience. It could feel unsafe to move around the home, and you may simply miss your privacy during longer jobs. As such, you might want to consider moving out until most or all the work has been completed. Here are just a few reasons why a serviced apartment makes for perfect temporary accommodation. Firstly, serviced apartments provide plenty of space. You’re probably used to hotel rooms, which only tend to offer a couple of double beds and perhaps a small desk; that’s fine for tourists, but it isn’t ideal when you actually want somewhere to live for a week or two. A serviced apartment is just like a regular apartment, so you’ll have separate bedrooms and living areas. It’s possible to find hotel rooms with kitchens, but they will usually be on the basic side. Instead, book a serviced apartment. You’ll find yourself enjoying a fully fitted kitchen with all the latest appliances. From oven to microwave to dishwasher, there’ll be everything you need. It’s often family homes that get renovated, which can mean having to relocate the whole family during ongoing renovation work. With a hotel, you’d probably be divided up, and the costs involved in taking several rooms can be quite high. In contrast, you should be able to find a serviced apartment with a couple of bedrooms, so you’ll be able to keep your whole family under the same roof. One of the problems with extensive renovation work is that even experienced tradesmen may find it hard to provide a day they’ll be finished – all kinds of factors can affect the speed renovations are conducted. 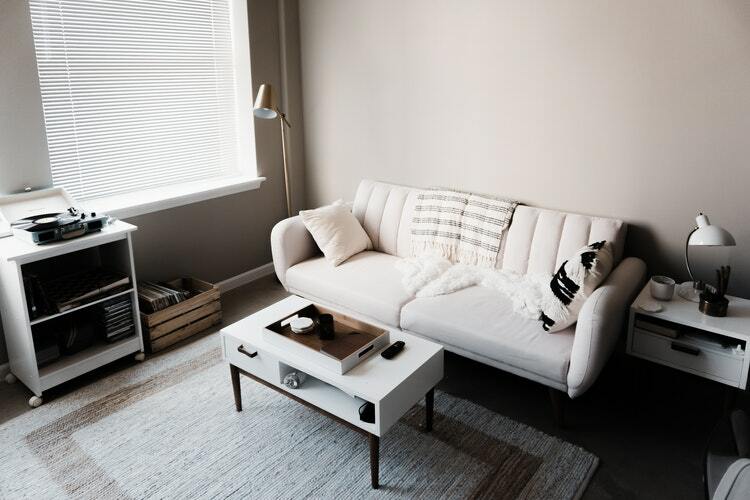 A serviced apartment is often quite flexible when it comes to your length of stay, and booking for longer periods is incentivised with reduced rates.